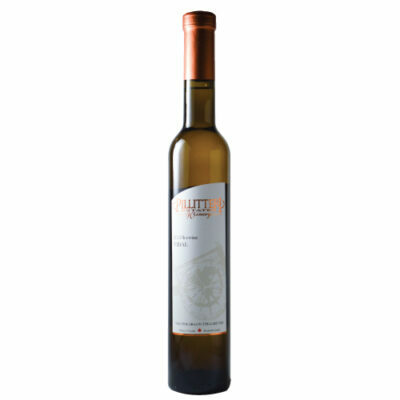 2016 Market Collection White - Pillitteri Estates Winery Inc. The Pillitteri’s consider the family meal the most valued part of their day. 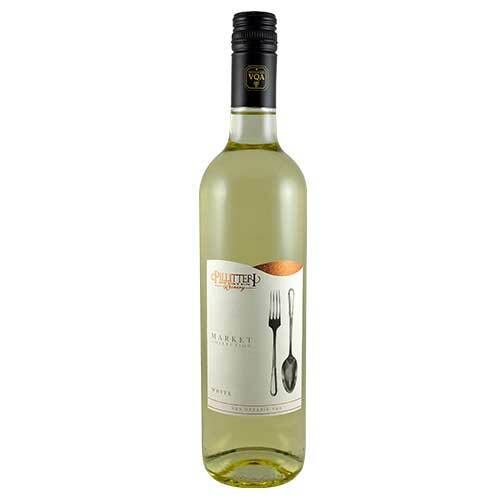 They catch up and reminisce, with a fork in one hand and a spoon in the other over a homemade meal and a glass of wine. The fork and spoon are in fact pieces from the family’s first set of cutlery, part of Lena Pillitteri’s hope chest from her mother upon her wedding to Gary. Gary had an odd affinity to this particular set insisting on just using the fork and spoon from this flatware to eat his meals. 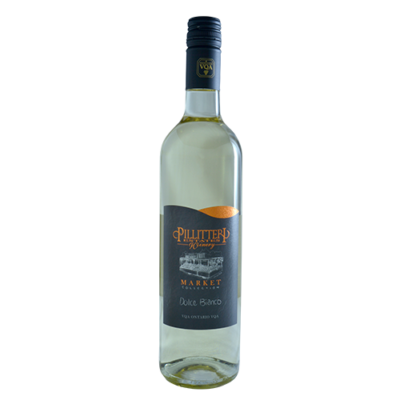 The Market White blend is made in a classic easy drinking style, This smooth and crisp white has notes of ripe pear, granny smith apple and pineapple on the nose. 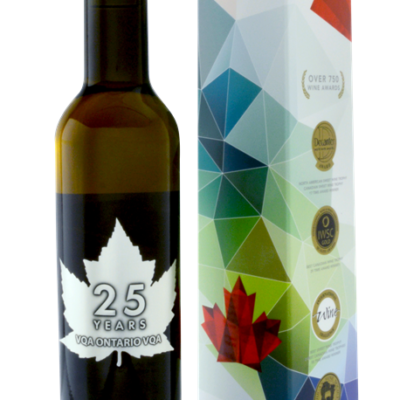 The palate is off-dry, bright and fruity with a hint of sweetness. 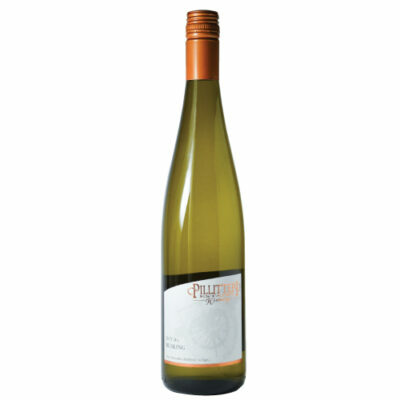 Flavours of apricot, guava, bosc pear and lemon zest fill the palate for a crisp finish. 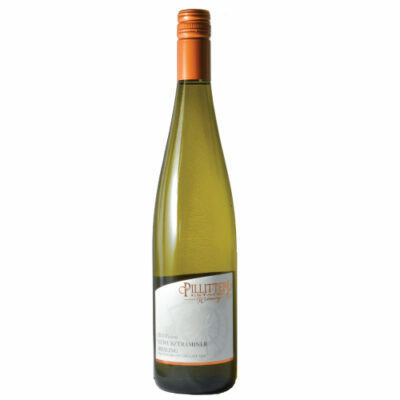 Enjoy this wine with chicken, turkey, and just about any fish. A good choice for an evening with friends.